Nutritious, healthy bone both. Can you think of a better way to start a morning than by nursing a cup of its steaming goodness in your hands? Bone broth has long been used as a source of quality nutrition, packed with therapeutic health benefits. Have you considered what bone broth can do for your health by adding it to your diet? Bones are often thought of as a part of the animal that we are unable to consume. Nothing could be further from the truth. Since man first started eating and cooking animals, bones have always been part of our diets. Bone broth is made by cooking down bones in water until they crumble away to form a delicious broth. The broth is either consumed alone or added to other dishes in cooking. Don’t confuse bone broth with regular broth or stock, they are all completely different. The broth is made using water, a lot of meat and little bone. The broth is simmered for two hours or less and then drained. Broth will have a light taste and thin texture to it. The stock is made using bones and little to no meat, simmered in water for four hours. During the simmering, the flavor of the bones is extracted along with gelatin. Stocks are added to stews to enhance the flavors in the dish. Bone broth is made using roasted bones that have very little meat on them. The big difference between bone broth and stock, is the lengthy cooking time. Bone broth is simmered for up to 48 hours to allow the bones to completely cook down into the water. The broth is ready when the bones crumble to touch and dissolve into the water. The extended cooking time of bone broth releases all of the gelatin and minerals from the bone and bone marrow into the broth. The final broth should be thick and gelatinous, with a rich, strong, savory flavor. Vegetables and herbs can be added to the bone broth to increase the nutrition value and enhance the taste. Bone broth can be added to a variety of dishes in your nutrition plan to enhance their nutritional value. Bone broth is also versatile and can be consumed at any time of day, try it out for breakfast on a cold winter morning! What Are the Components of Bone Broth? The cooking process extracts all of the nutrients from the bone and marrow that would otherwise normally be discarded. These nutrients found in the ligaments and bones of animals are rich in minerals, amino acids, and proteins that are vital for better health. Calcium and magnesium are essential minerals that improve the strength and health of our skeletal system. 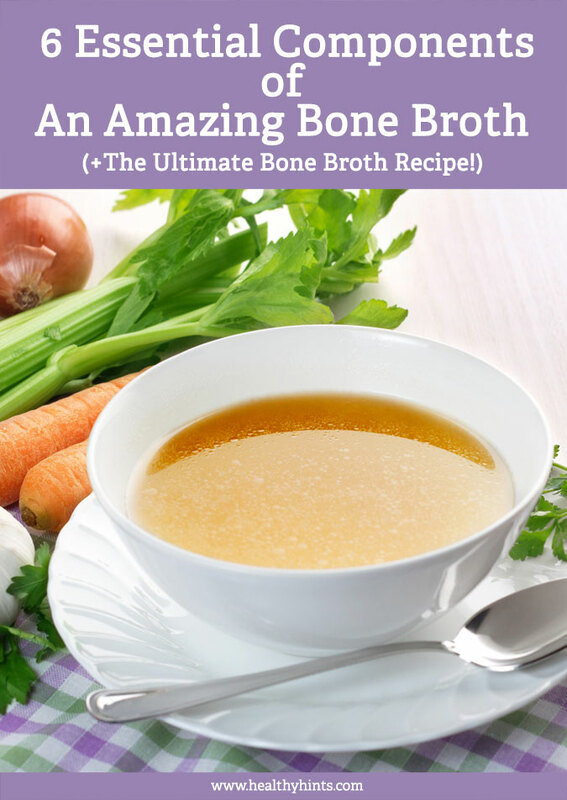 Bone broth is absolutely stacked with both of these crucial minerals, making it the ideal dietary addition for anyone suffering from arthritis or osteoporosis. Collagen is released when the bones begin to break down, it eventually forms into gelatin, an oily layer on the top of the broth. Make sure that you don’t throw this part away! It is one of the most nutritious compounds in the broth. 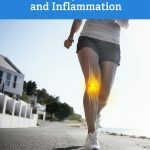 Inflammation is responsible for a variety of health disorders and diseases and the health of the gut biome is directly linked to our physical and emotional wellbeing. With an inflamed GI tract, gut biomes are unable to fully assimilate your food and derive the vital nutrients from it to fuel your metabolic function. This, in turn, reduces immune response and impaired immune function, resulting in increased exposure to disease. Bone broth also contains amino acids that are the building blocks of protein. 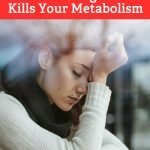 Arginine, proline, glycine, and glutamine play an important role in metabolic functions such as regulating hormone production, assisting the body with recovery from exercise and improving cognitive function. All of the valuable nutritional factors found in bone broth improve your health and your quality of life. If you add a cup of bone broth your diet in the morning, you can expect the following health benefits. Choose your bones carefully. Organic, farm-raised animals are free from hormones and diseases found in factory farmed animals. Make sure there is very little meat on the bones and then season them before roasting. Roasting the bones before you add them to the crock pot will enhance the flavor of the broth. Sea salt is an important part of the broth. The seasoning will draw out the flavors from the bones and bring the taste of the broth to life. Using organic sea salt is a must, crack it over the bones and rub it in before roasting. Use apple cider vinegar in your bone broth. ACV helps to break down the bones and release the collagen from within them. Apple cider vinegar is another nutrition source that has amazing health benefits. ‘The Mother’, is the name for the probiotic bacteria found in ACV. This probiotic and antioxidant compound adds to the overall nutritional value of the bone broth. Water is essential to life. Drinking alkaline water will improve your body’s natural pH levels, reducing acidity in your bloodstream. Purified alkaline water will ensure that the taste of the broth resonates of the ingredients and their flavors, not public water supply additives. Bone broth is so easy to make. For the best results, the bones should be simmered for 24 to 48 hours. If you decide to use chicken or fish for your bone broth, simmer them for 24 hours. Here is a recipe for the ultimate bone broth. Roast the bones for 30 minutes at 350 F.
Add all ingredients to the crockpot and bring to a boil. Turn to low heat and simmer for 24 – 48 hours. Remove the pot from the heat and strain into a container, discarding any leftover bones and ingredients. Bone broth can be added to your diet in so many ways. Add it to soups, stews, or sauces. Heat a steaming serving of it for breakfast or an afternoon snack. Use bone broth in smoothies, add it to vegetable purees or pasta sauces. Give your diet a boost. Amplify your nutrition with bone broth and reap the health benefits of this amazing superfood.